The Alliance for Louisiana Filmmakers (ALF) announced today the launch of a statewide tour designed to gather data about Louisiana’s independent film community and to gain insight into the most pressing needs of filmmakers living and working in the state. With support from Louisiana Entertainment and the Ford Foundation, members of the Alliance will be traveling to five regions and meeting with area filmmakers and content creators to understand the unique challenges they face in their respective communities and how these vital members of the creative economy could be best supported to build sustainable careers in one of Louisiana’s fastest-growing industries: film and digital media. In collecting input from filmmakers, content creators, educators, businesses, and film organizations across the state, the Alliance will begin to build a portrait—working closely with New Orleans-based consulting firm trepwise—that captures the community’s demographics, needs, and ideas for potential industry programming that is most responsive to this dynamic sector of the creative economy. The resulting landscape survey will synthesize findings from the tour and will help solidify a statewide network that serves Louisiana’s independent film and digital media community. In 2017, the Louisiana legislature passed a law to improve the landscape for Louisiana’s independent filmmakers and content creators with the establishment of the Louisiana Entertainment Development Fund, which could equal up to ~$2.6M annually. 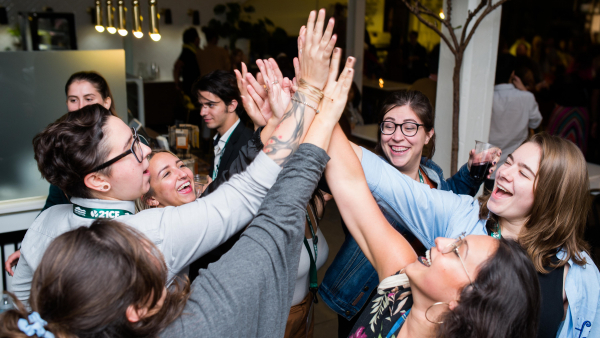 This fund aims to support local films, digital media content, and workforce and educational programs designed to build capacity in this sector of the local creative community. As this fund will be fully realized in 2019, this landscape survey presents invaluable information about the size and scope of the state’s independent film community, along with targeted input outlining their needs. 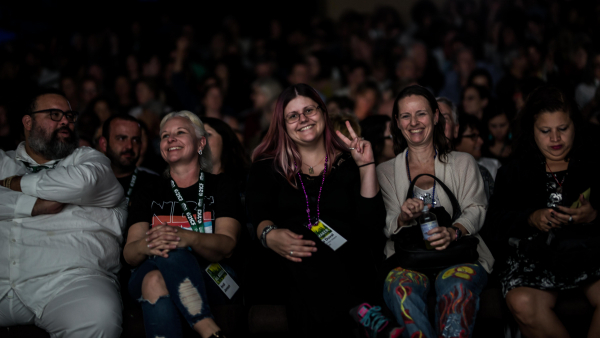 In October and November 2018, the Alliance hosted two listening sessions for members of the local independent film community—in New Orleans and Lafayette, in partnership with the New Orleans Film Festival and the Southern Screen Film Festival, respectively. The sessions drew over 90 participants from the two communities. Presented in partnership with NOVAC and The Parlor. All sessions are free and open to the public. Refreshments will be served. In addition to the in-person listening sessions, the Alliance will distribute a statewide online survey to include data from filmmakers who were not able to attend. 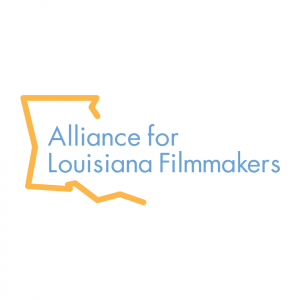 Formed in 2018, the Alliance for Louisiana Filmmakers’ (ALF) mission is to connect and support filmmakers statewide.